Now that Asparagus is in season, try this “old-fashioned” yummy recipe just in time for Mother’s Day breakfast or brunch! 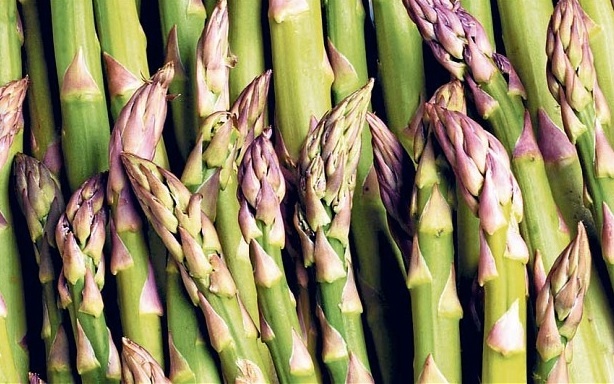 Snap off the lower part of the asparagus stalks where they break easily. 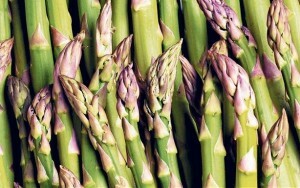 In a large skillet, bring 3/4 cup of lightly salted water and asparagus to a boil. Cover and boil for 3-4 minutes or until crisp-tender. Keep warm and drain when ready to serve the plate. In a medium saucepan, melt 1/4 cup of butter; gradually whisk in the flour, salt and pepper until smooth. Gradually add milk and continue whisking the mixture. Bring the sauce to a boil; cook and stir for 2 minutes or until thickened. Reduce heat; stir in optional cheese until melted, if desired. Place 1 slice of toasted and halved bread on each slightly heated plate. 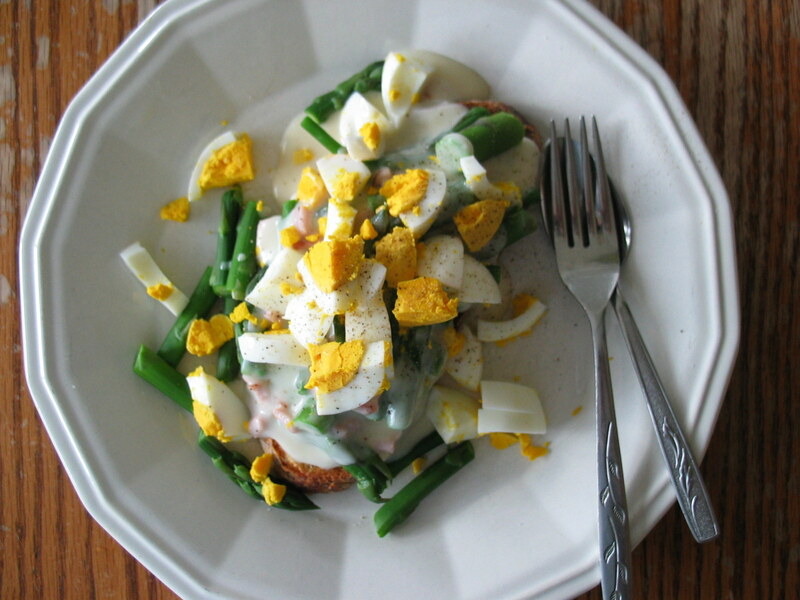 Top the toast with asparagus spears, followed by cream sauce, diced hard cooked egg (one per plate) and garnish with optional bacon bits. Serve.